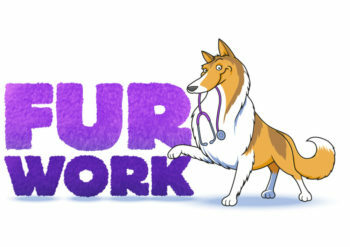 We are searching for a veterinary technician to play an essential role on our team. Assisting our doctor with appointments and surgeries, anesthesia monitoring, radiology, laboratory procedures, client education, and customer service. Please note that you will occasionally have receptionist duties such as answering phones, scheduling appointments, and payment processing. As a member of our team, your schedule will be highly flexible. It is up to you whether you would like to work full-time or part-time. Full-time is 64 hours over a 2 week period. Employees will be required to work every other Saturday morning. Uniform allowance, 6 paid holidays per year, vacation, paid CE, and employee discounts. Starting wage is based on skill level and licensing status. Monona Veterinary Clinic located in Monona, WI is a one doctor, small animal practice. Our clinic focuses on providing customer service for customers that are extremely appreciative of what we can do for their pets. We strive to avoid a fast-paced, high stress work environment.